You’ve selected the date and venue for a special event. What’s the next step? Selecting the right chairs, of course! From elegant reception to backyard cocktail party, chairs are a key piece of functional décor. 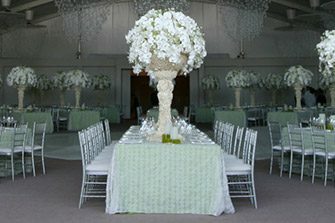 Chiavari chairs set the standard for reception or gala seating. They have a distinct look influenced by 19th century European design. They’re ideal for indoor or outdoor tables, and include a white, ivory, or black seat cushion. With a bright silver finish, the Chiavari chair looks equally at home at an art gallery, on a garden patio, or at any traditional reception venue. This farm-inspired barstool has an unusual rustic-yet-elegant look. 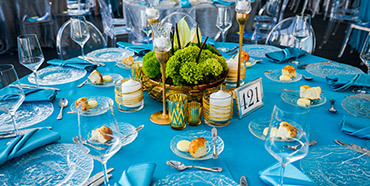 It’s ideal for most bistro or high-top tables, and helps to encourage casual conversation during hors d’oeuvres. 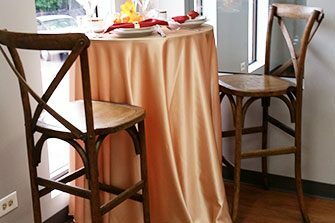 With a warm Beechwood finish, the barstool works for a rustic barnyard or backyard wedding reception. Bring a garden chair beyond the garden! 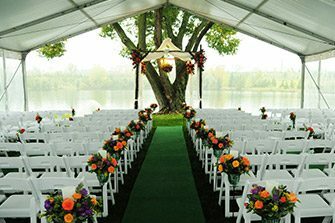 It has a classic silhouette, and can be lined up in rows for a lakefront wedding or around a beautiful table for Mother’s Day brunch. With a crisp, clean look, the garden chair is ideally suited for any elegant outdoor event. Ready to compare chairs? For a quote, contact us by phone at 800-383-6332 or use our simple quote form here.